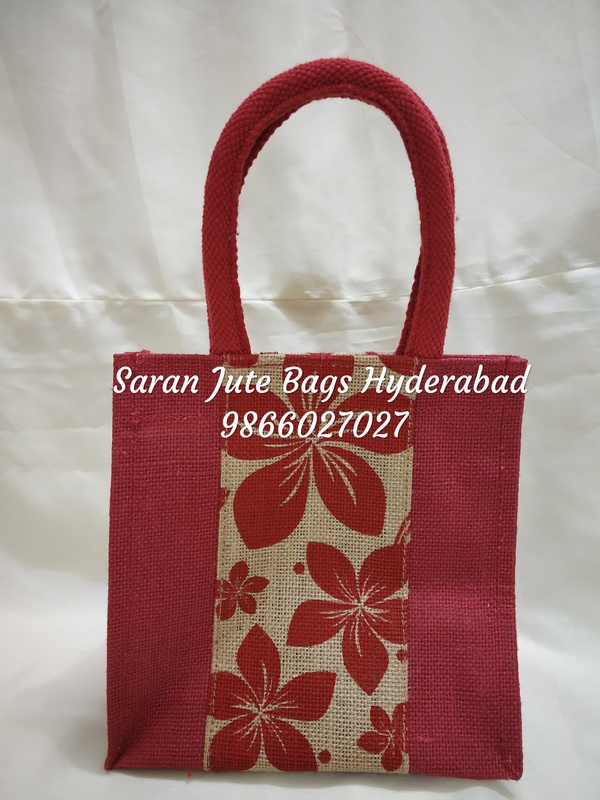 Many Functions like wedding,House opening,Birthday Functions,Corporate Gifts. 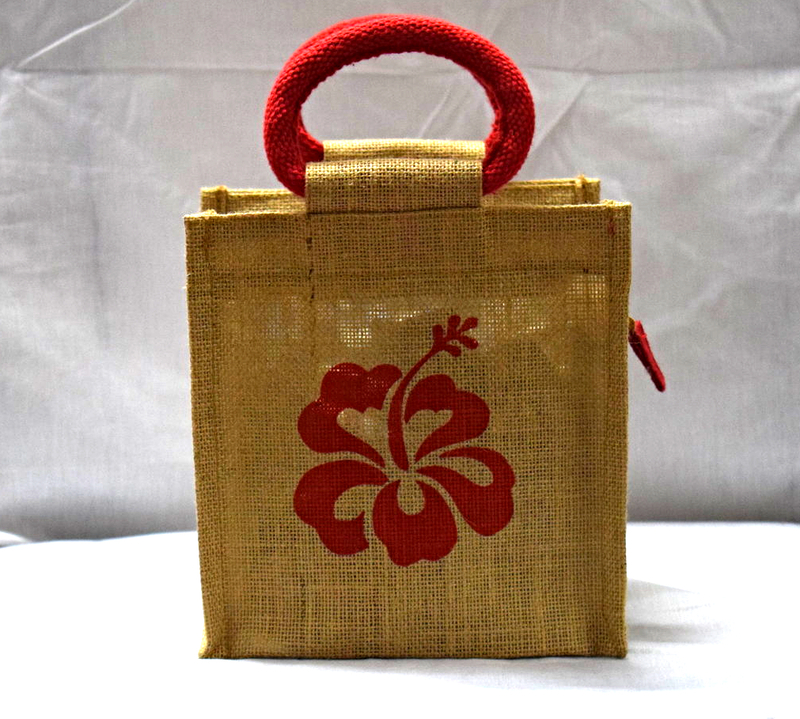 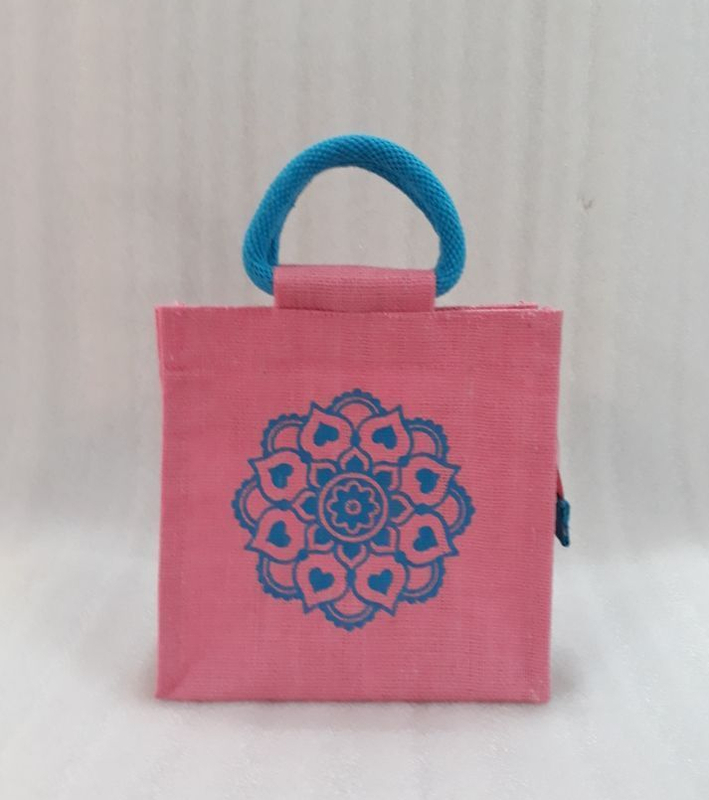 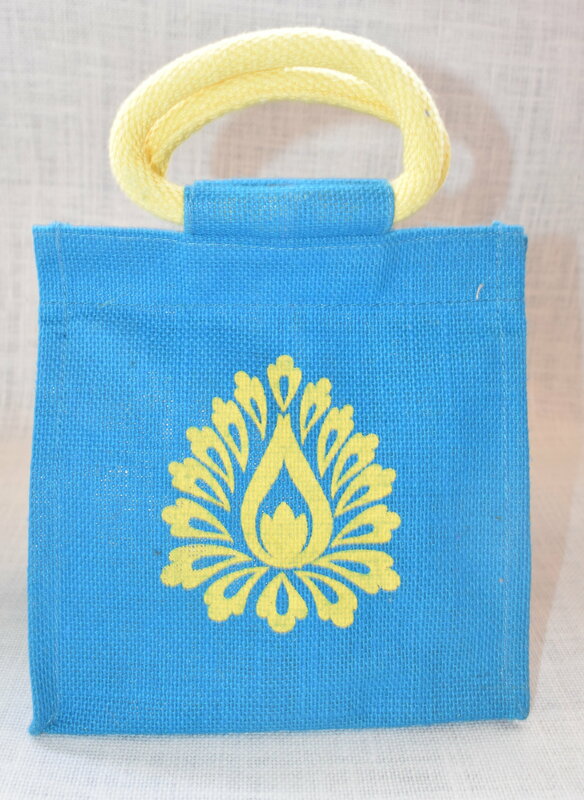 Mini lunch bag is used for multiple things like return gifts,birthday gifts,wedding anniversary. 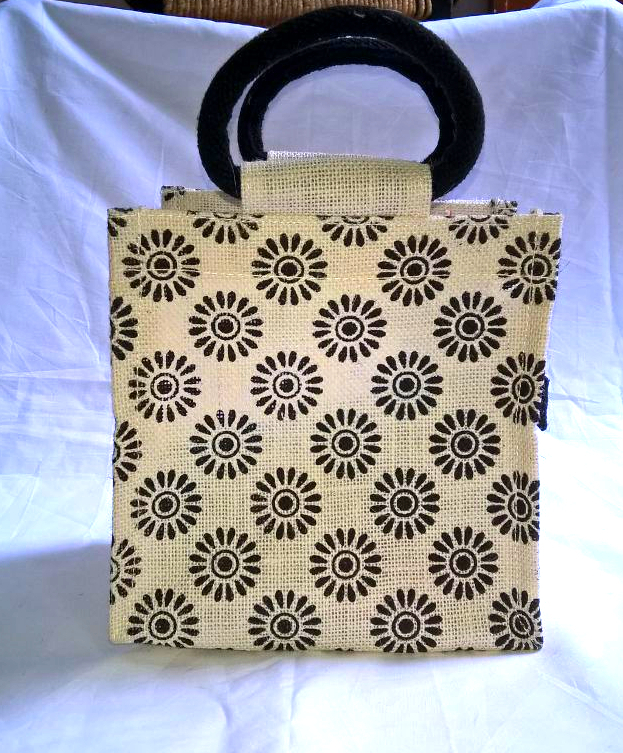 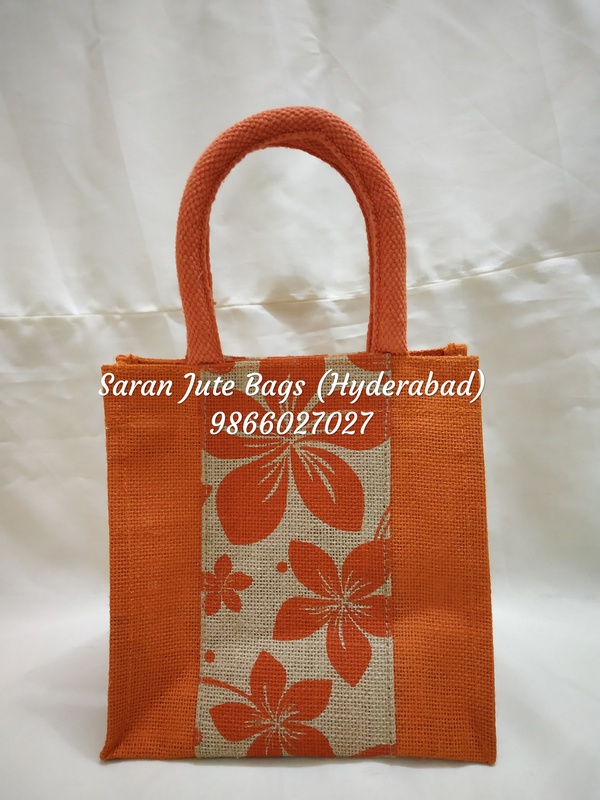 Bag has a zip for the closure of the bag and has cotton tape handles for easy carrying. 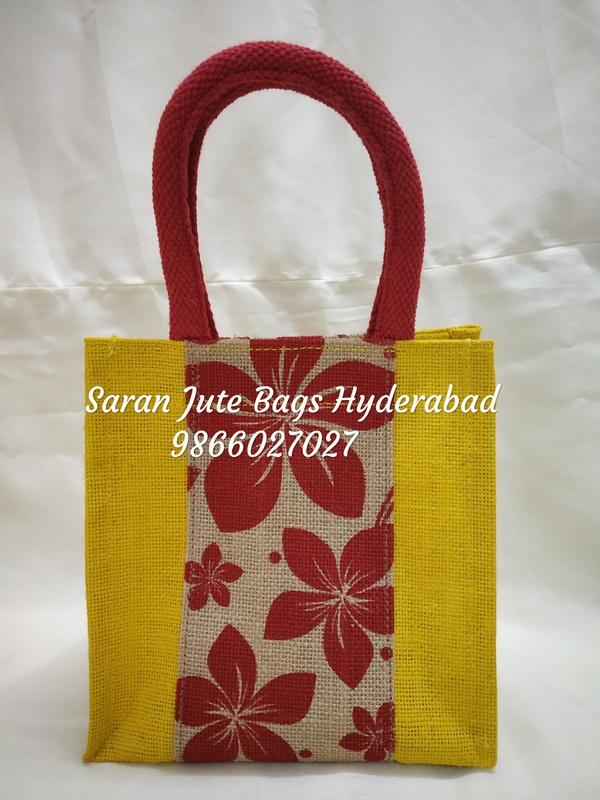 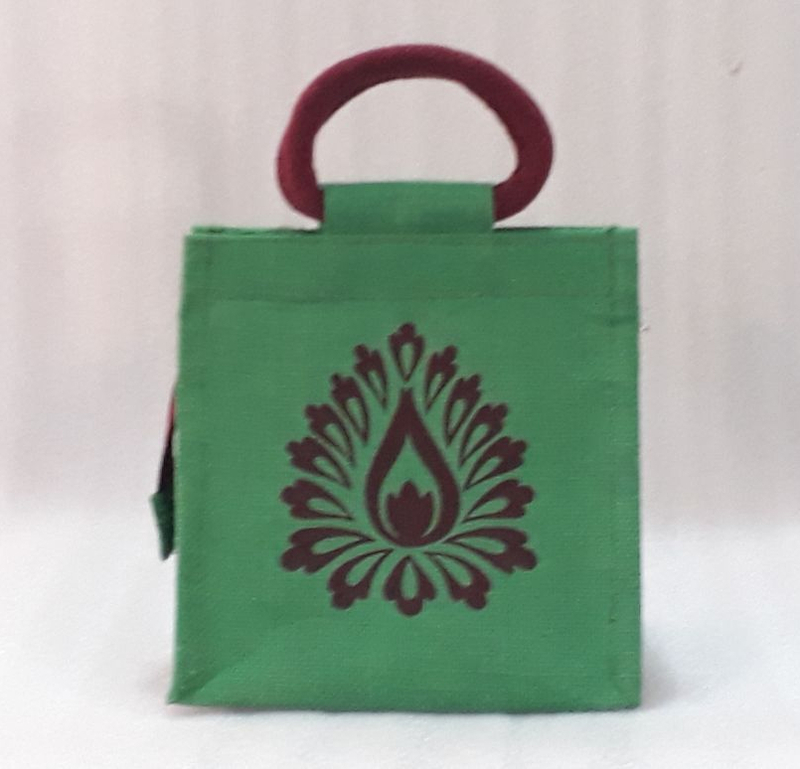 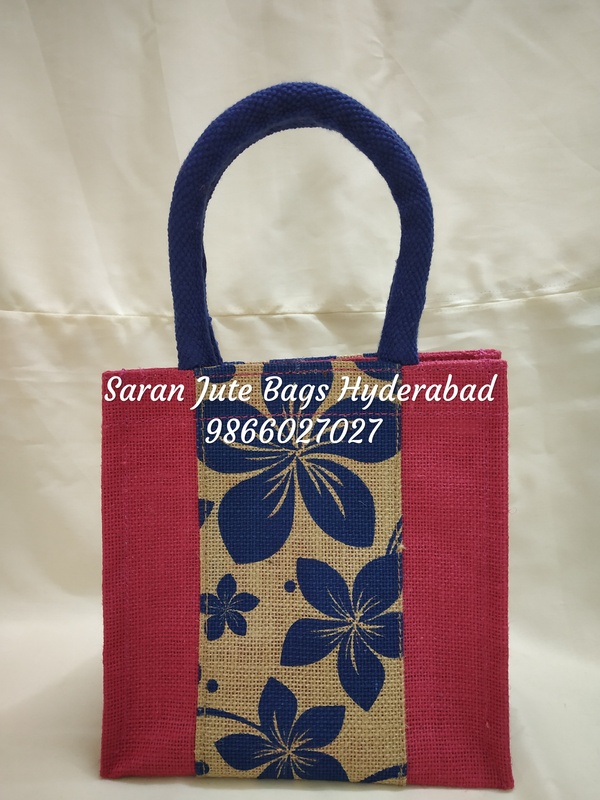 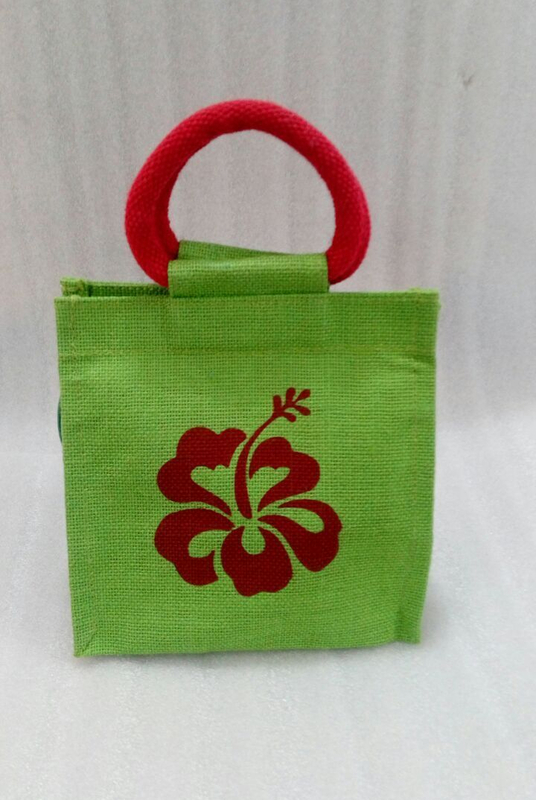 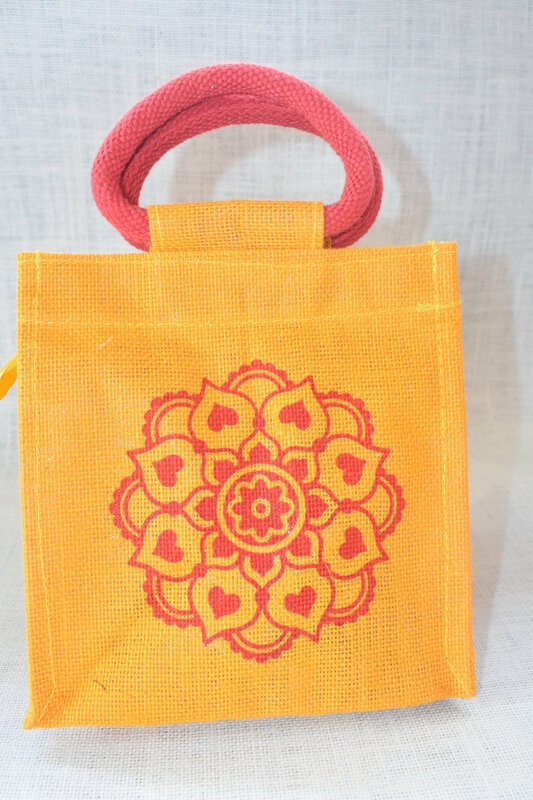 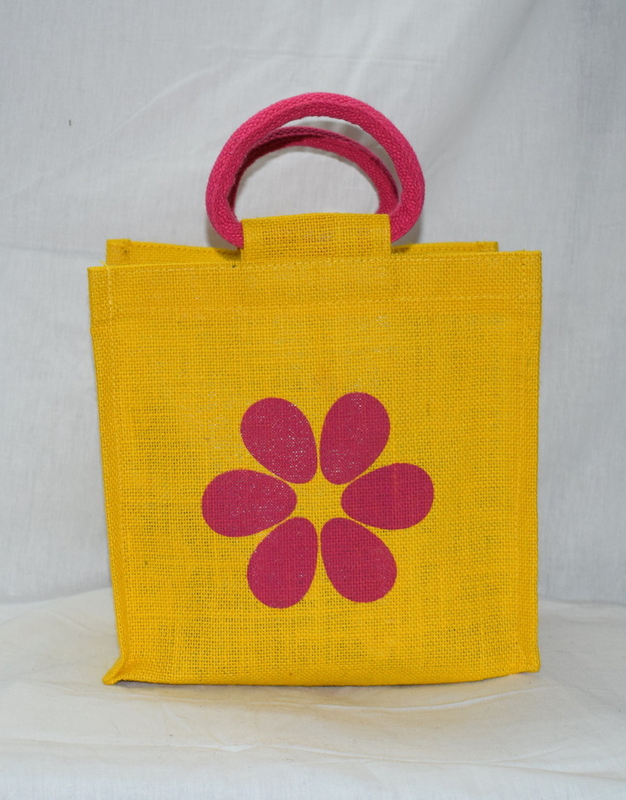 Bag color can be customized as well as the print on it can be customized according to your requirements.